Download a pdf version or read on! Is this image relevant to my campaign? Is the image appropriately cropped? Who or what is your campaign supporting? eg. Children in grades 2-3 who are falling behind their classmates in multiple subjects. eg. 74% Of children who are not reading at grade level by 3rd grade do not graduate with their class. How will your donor’s gift help make an impact? eg. By supporting this program, we’ll be able to provide qualified educators, so that in turn these children can develop the skills they need to succeed. Getting the word out via email and social sharing is key to your campaign’s success. Start with direct asks. Send an email to your family, friends and key-players at your organization. Urge them to share the campaign by forwarding your email to one or two people that might be interested in the campaign. Get social. Use social media to create general awareness for your campaign. Social media is also a great way to provide updates on your campaign’s progress. Utilize supporters at your organization who truly care about your cause by asking them to become fundraising champions. Peer-to-peer fundraisers give your campaign the muscle it needs to move forward and oftentimes are the driving force behind campaign outreach. 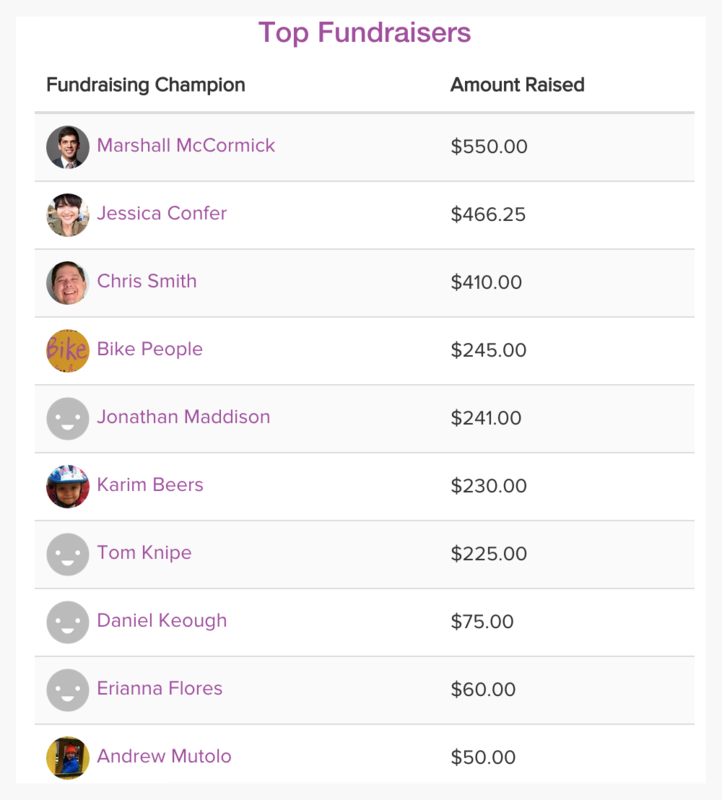 Bonus: Encourage your fundraising champs to create teams with fellow supporters. A little friendly competition goes a long way and could give your campaign the extra boost it might need. A campaign manager should continue to provide updates. Showing donors how their gift is making a difference at their organization is a great way to keep supporters involved and invested. A little stewardship goes a long way! Hi Jess, we’re a non-profit, ProjectCleanOceans.org, and we’re looking for a social media online fundraising campaign manager. Do you have recommendations for some person or agency that specializes in environmental campaigns?